Great day as the weather held out and Jeeps rolled in. 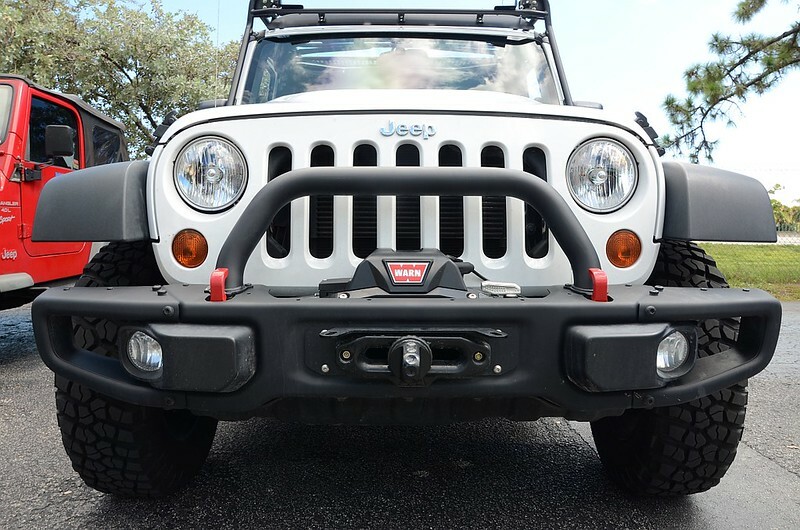 What’s a Jeeper top do after upgrading (and re-upgrading). Where do the take offs go? Morris 4×4 figured someone had to make it easier to get all those parts out of our garages and in front of other Jeepers. 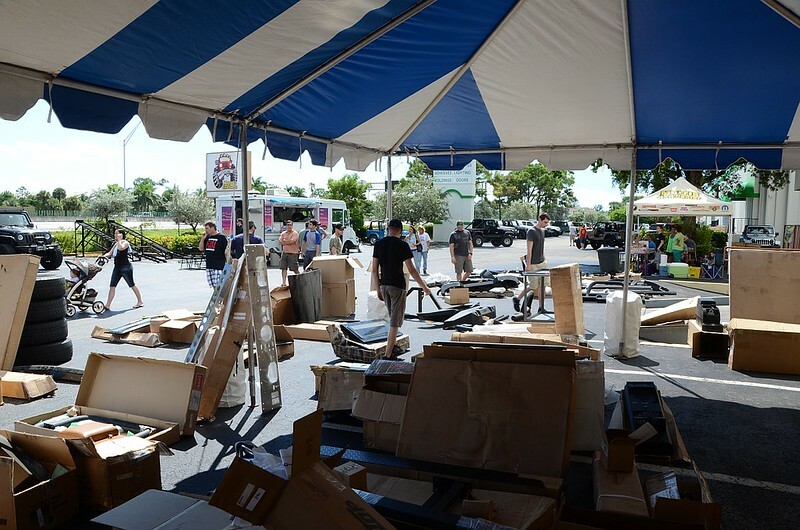 With the cooler weather in October they opened the lot to the Jeeping community and held a parts swap meet. It was a great way for some folks to clear out the garage and others to get that paused project restarted. In addition to Morris opening the lot to customers, Morris offered up a bunch of hard to find and out of production items at a discount. Just the ticket for anyone who bought the bumpers some time back but passed on the matching rock rails or that 5th matching rim for the spare. Throughout the day all kinds of accessories such as Hi-Lift jacks to tire repair kits were raffled off. Naturally there was a lot Jeeps in a wide variety. The sleeper or the bunch was a silver ZJ. Something you’d walk right by, until the motor was turned on. A stock V8 never sounded do aggressive, not without a little intake and exhaust work of course. And it’s not enough that owners leave their own unique mark on their Jeeps, but the factory has a whole host of special editions. 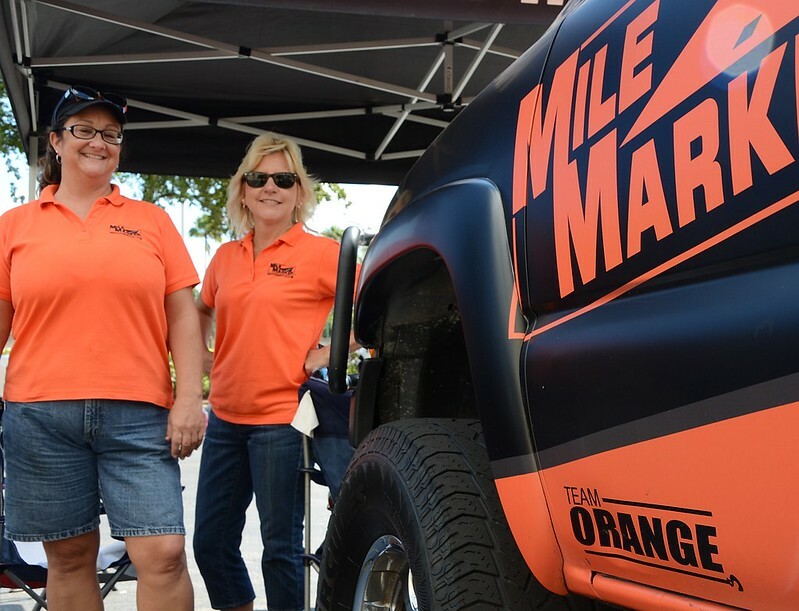 On hand were manufacture reps from SpiderWeb Shades and Mile Marker. 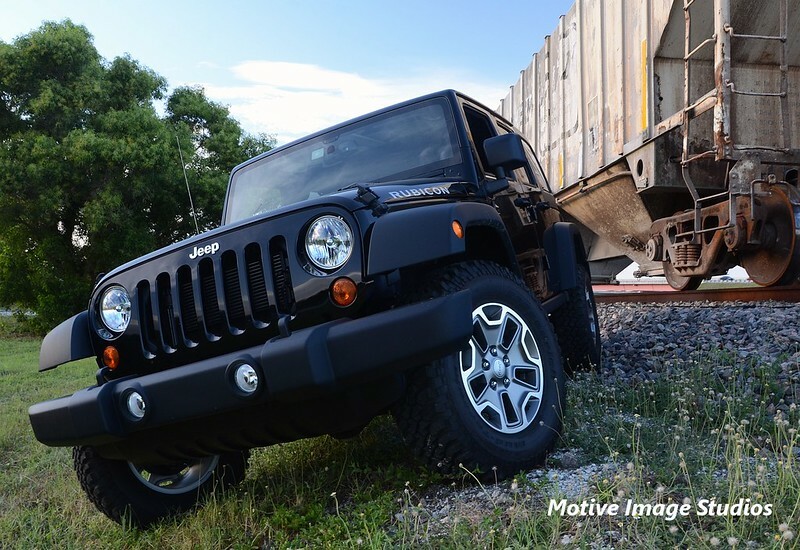 Drop in to your local 4 Wheel Parts store between 9:00 AM and 3:00 PM Oct-12 to fill out and entry and have a photo taken to enter the Customer Cover Shoot contest. 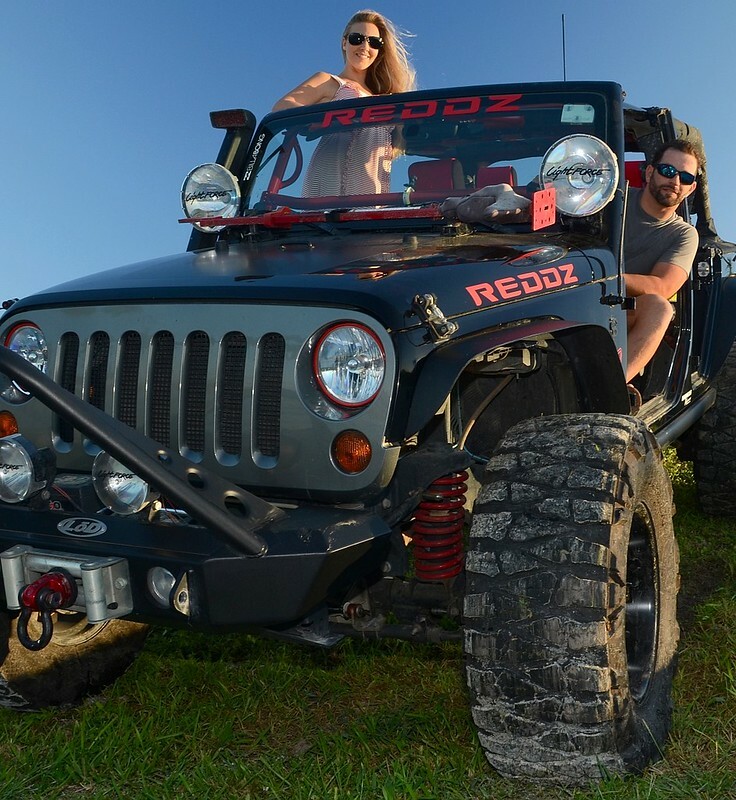 This is your chance to make it to the cover of Off-Road Adventures Magazine. 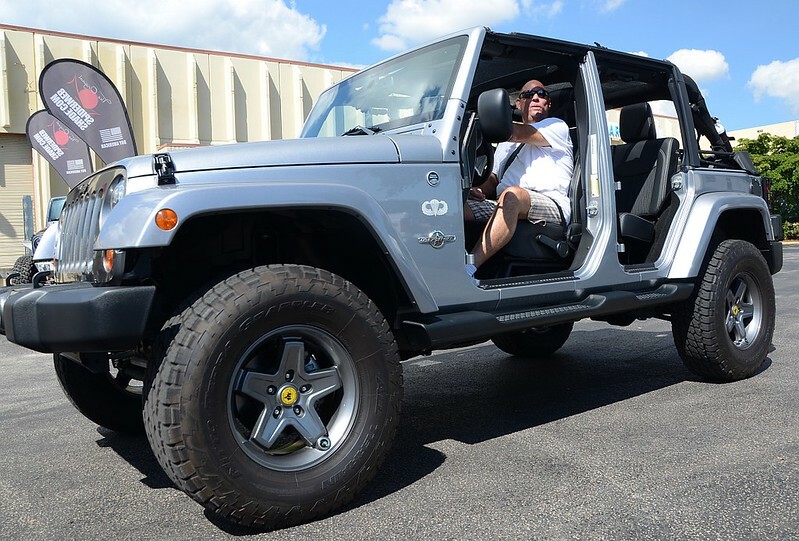 Ara Hagopian, winner of the 2012 shoot was right here from South Florida with his winning entry, a 2010 JK Unlimited. The bragging rights are enormous and the thousand dollar shopping spree… well that’s pretty darn nice too! Not feeling ready for a cover shoot, then come on in anyway and register for the trip for two to Hawaii drawing, check out the rigs at the show shine and grab something off the grill. And of course feel free to take full advantage of the Monster Sale. Riding weather is almost here, get your rig ready for the good times and trails! 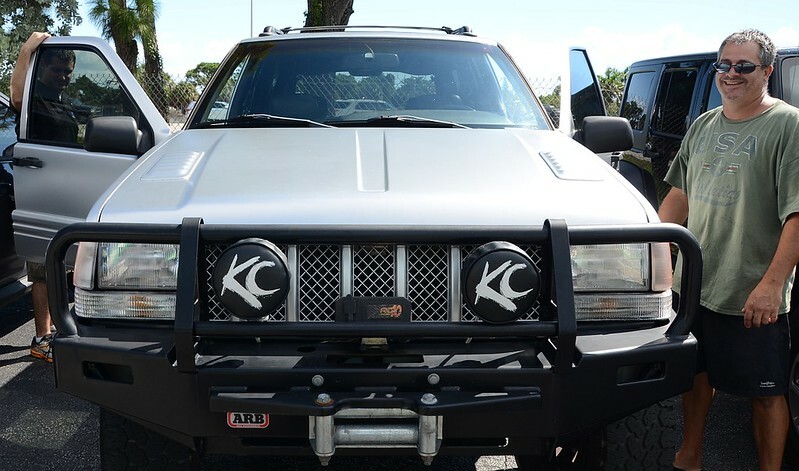 The build team at Wicked Trails 4×4 tucked in the new Rough Country suspension kit, wired in new Rigid LED lights and installed a sharp looking set of hood latches from Rugged Ridge. In all with 35 inch tires and 2.5 inch lift, the Massey Yardley Jeep project JK Swamp Runner will sit 4 inches higher. Remaining work includes installing tires and upgraded carrier for the larger spare. 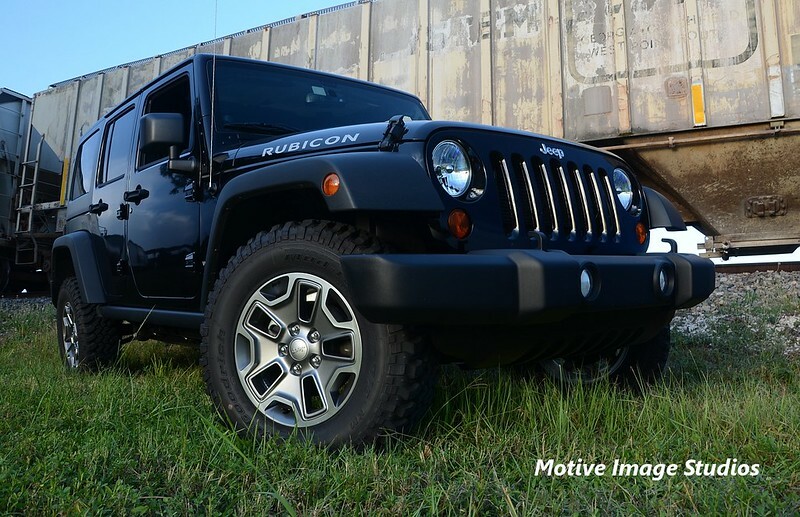 2.5 inch lift has long been considered an ideal target by many JK owners and builders. It’s big enough to fit 35 inch tires and at the same time keeps the entire factory drive train intact. This means better warranty compliance with and greater retention of the smooth factory ride. With a local dealer build to complete in a week or two, I thought I’d get out and scout some locations a head of the shoot. Naturally the build up vehicle will be bigger but for now the stock JK used for this test shoot should provide a pretty good idea what the location and build jeep pair up should look like. Running a test shoot on anything that can move is a risk but I hope there will be rail cars around when the shoot is scheduled. If anything the site looks like it offers an opportunity to show some flex.